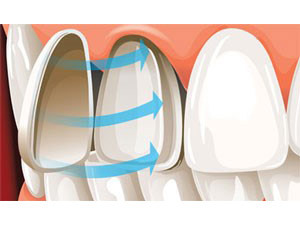 Cosmetic Veneers are a fantastic way to restore front teeth to improve their appearance. Close spaces between the teeth (diastemas). 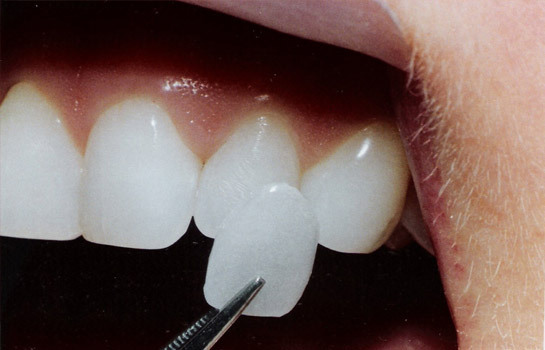 Restore broken, chipped, mis-shapen or crooked teeth. Restore unsightly, stained or washed out fillings. Cover permanently stained or discoloured teeth. Straighten your smile (instant orthodontics). There is no “dark line” that is sometimes seen with older front crowns. They transmit light better and, therefore, have a more translucent appearance, giving a very natural, aesthetic look. People will never know you have them. They are very conservative, with very minimal tooth being reduced for preparation. 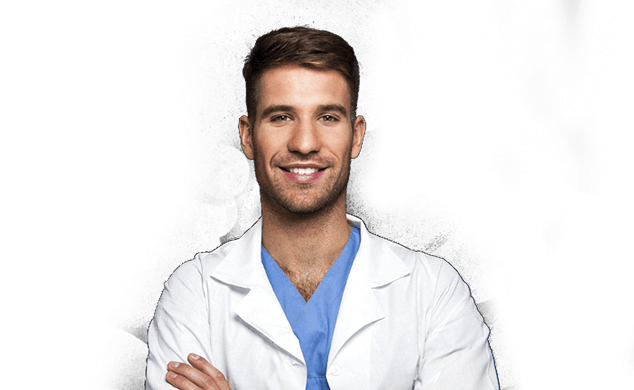 At GP we believe in giving our patients all the options for their treatment. Often due to financial restraints people put off their smile makeovers. In such circumstances composites or resin veneers act as a good interim restoration for enhancing or restoring your smile. At GP Dental, we use the latest E-Max crown technology. This is an all-ceramic crown, preferred for its longer lasting, aesthetic qualities. They have an appealing translucent colour, combined with extra strength and durability. Chosen for their highly attractive appearance, and complimenting the rest of your teeth, it is considered a superior option for damaged, stained or poor quality teeth, and is made from a single block of lithium di-silicate ceramic. 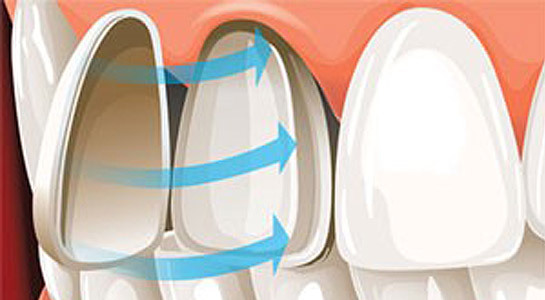 Cosmetic Veneers are thin, strong tooth-coloured porcelain shells that are bonded on to the front of your teeth. 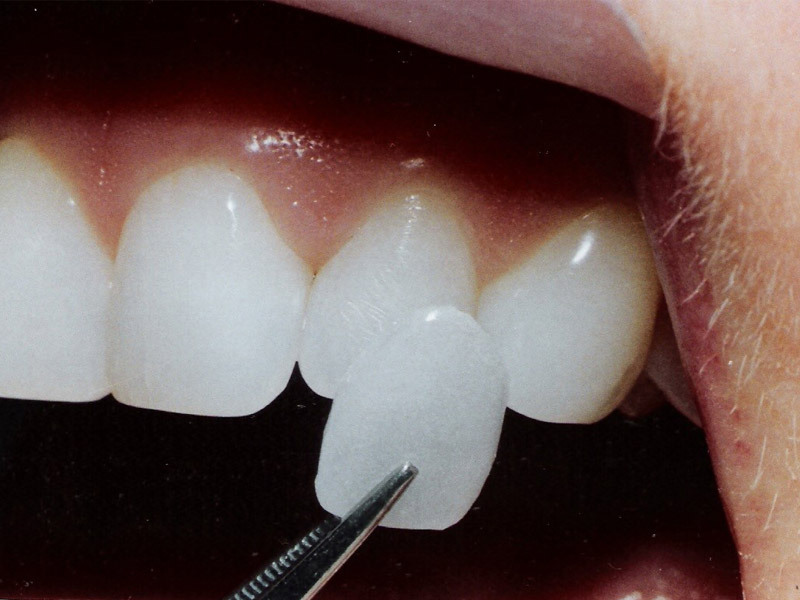 They have a natural appearance with the strength, beauty, and durability only porcelain restorations can create. 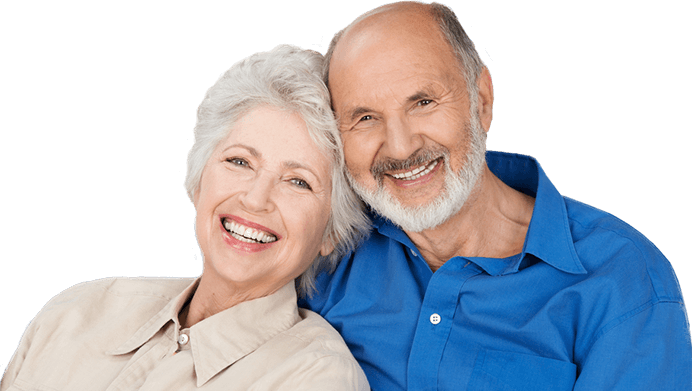 GP Dental Partners also offer other forms of restorative solutions such as direct bonding, crowns, bridges, inlays, onlays and implants. Please ask your dentist for further information.